Even after a relatively short break, it can come as a surprise to discover just how much fitness you’ve lost. Cardio fitness already starts to diminish slightly within three days of inactivity, but it’s also the fastest fitness parameter to be regained, and relatively quickly. The advice following a break of a week or longer is to reduce your previous workout intensity by at least 20 per cent. Break up your typical routine and allow yourself additional recovery time during your workout, which you may not have previously needed as a gym regular. Train for 10 to 15 minutes, grab some water, then add another five to 10 minutes. Don’t jump straight back into doing 30 minutes straight at your typical pace. In other words, take it slow and safe until you attain the routine and tempo you require. 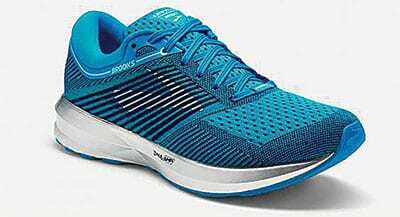 In all of this, it is very important to wear appropriate workout outfits and footwear and to have any accessories that serve to increase the effectiveness, comfort and safety of your training session. 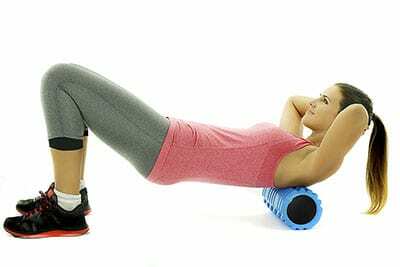 Great for CrossFit, Yoga, Pilates, Weight Training, Rugby, Football, Bodybuilding, boxing and MMA – A valuable massage roller for all sports and exercise enthusiasts! 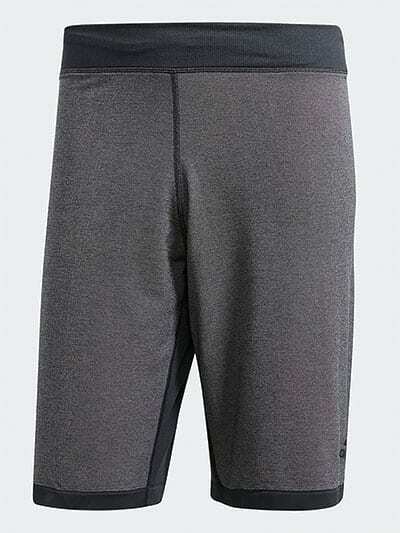 These men’s training shorts feature moisture-wicking Climalite that moves sweat away from the skin for dry comfort when you’re pushing hardest. 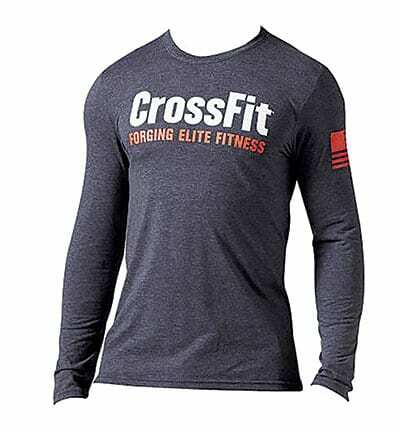 An ideal all-seasons, long-sleeve tee from Reebok, featuring a slim cut and lightweight poly-cotton-viscose blend material. 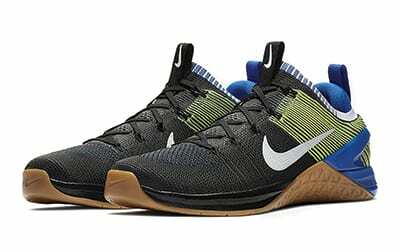 New for 2018, Men’s Crossfit shoe features a breathable, lightweight upper with Flyknit construction for a balanced foot. 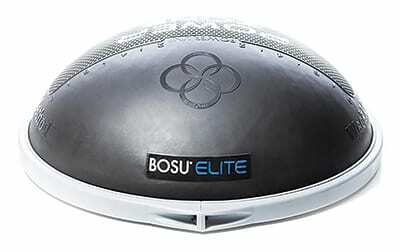 This new high-density dome primes your body to perform powerful, balanced lifts and produce immediate results on the ground. 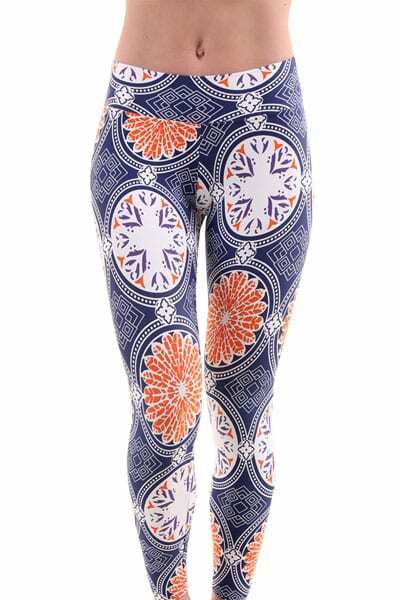 For all fits, athletic to curvy, the Patterned Legging enhances your movement and provides comfort with superior breathability and support. 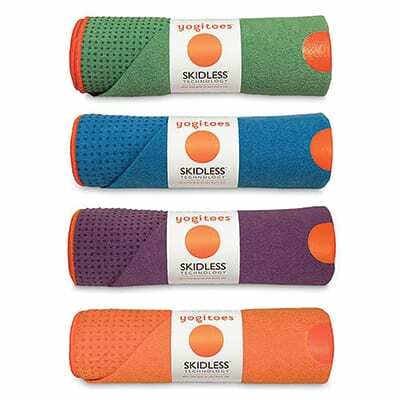 When the room heats up and your vinyasa is in full flow, lay this towel over your mat to keep yourself from slipping. This bra makes a statement, and is anything but boring! 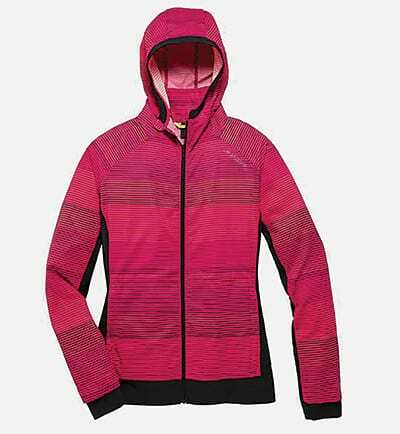 It is great for yoga, pilates, dancing, just about any activity, with its moisture-wicking lycra based fabric and strappy open back. 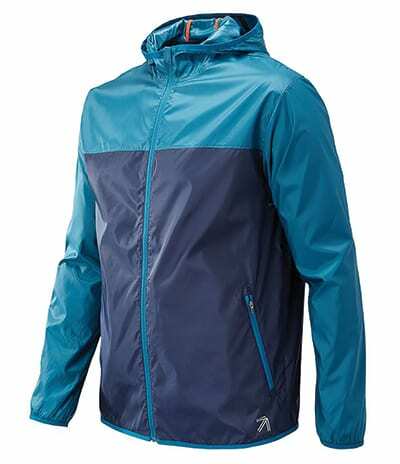 With moisture-wicking NB Dry fabric, it’s ready to gain some miles regardless of what Mother Nature brings. 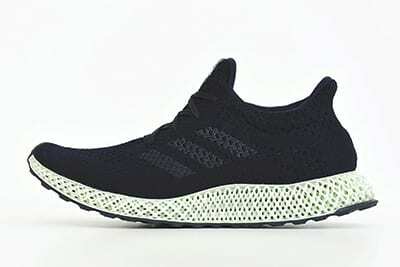 The first high-performance running shoe based on data-driven design brought to life with digital light synthesis technology precisely tuned for controlled energy return.